After Paris World Tour, Kiloo has opted Los Angeles as its new World Tour. Los Angeles is the wonderful city of California. The new update v1.27.0 comes with really new Outfits and characters. 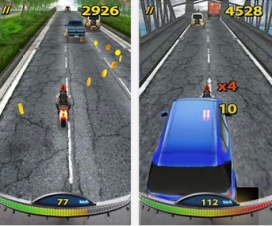 The game can be played on any android Smartphone running with android Version 2.3.3 or above. 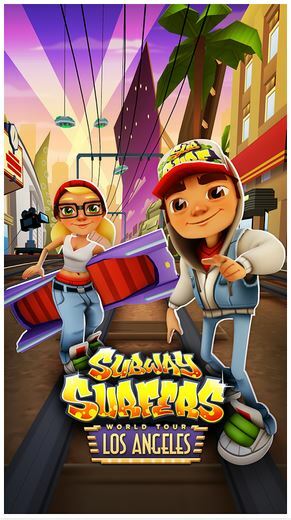 If you have the Android Smartphone running with version 2.3.3 or above, just follow the below easy steps to download and install Subway Surfers Los Angeles v1.27.0 APK on your android Smartphone. Now copy the same download APK file to your device SD card with the help of Standard USB cable. Now locate the file and just tap on it. Then click the “Agree” option. The installation process starts as soon you enter the agree option. After successful installation open the app from the App Drawer. Congratulations! 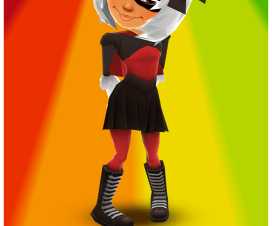 You have successfully installed Subway Surfers Los Angeles v1.27.0 Android game on your Smartphone. Any questions regarding the installation process, lets us know by leaving a comment as we are always there to help you out. 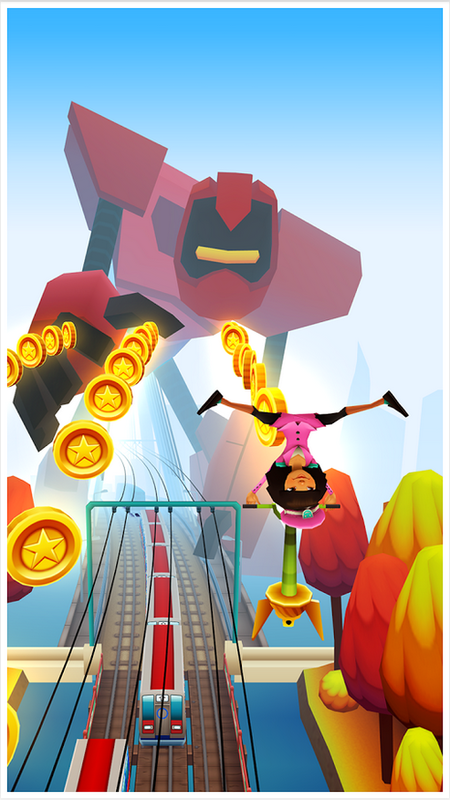 Stay connected with us as we will bring Subway Surfers Los Angeles v1.27.0 APK mod for unlimited coins and Keys. Don’t forget to share this with your friends on Facebook, Twitter and other social networking sites.